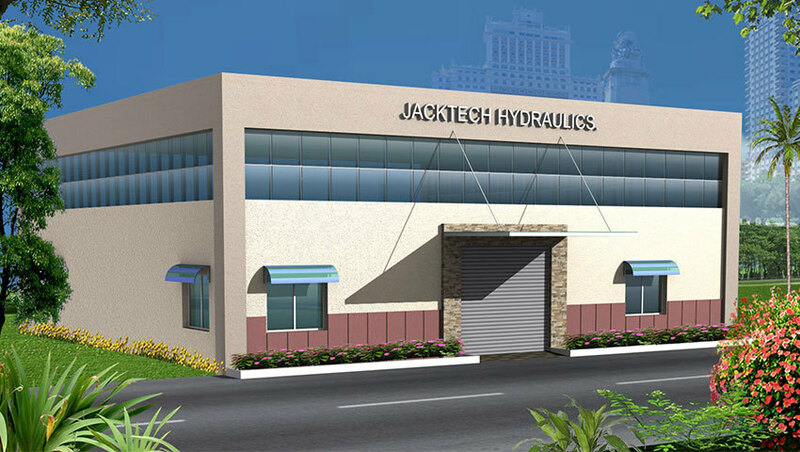 Providing you the best range of hydraulic fittings with effective & timely delivery. Backed with rich industry experience we are engaged in manufacturing, exporting, wholesaling and supplying Hydraulic Fittings. The offered hydraulic fitting is available in different specifications to choose. This hydraulic fitting is manufactured with quality-approved factor inputs keeping in mind the quality standard. 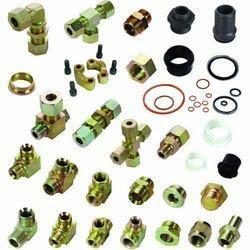 Moreover, our offered hydraulic fitting is available at the affordable rates for our esteemed customers. Jacktech Fittings are made in these two series to accommodate all type of service requirements and system characteristics and are produced to DIN standard 2353. For compressed air, hydraulic return lines, propane, fuel heating, Automotive Industry, small type refrigeration equipment device, construction, plastic piping etc. For heavy-duty machinery, ship building, Mining, chemical industry, large capacity refrigeration plant, compressed air lines, etc. Series Tube O.D. S1 S2 L1 I1 Part No.